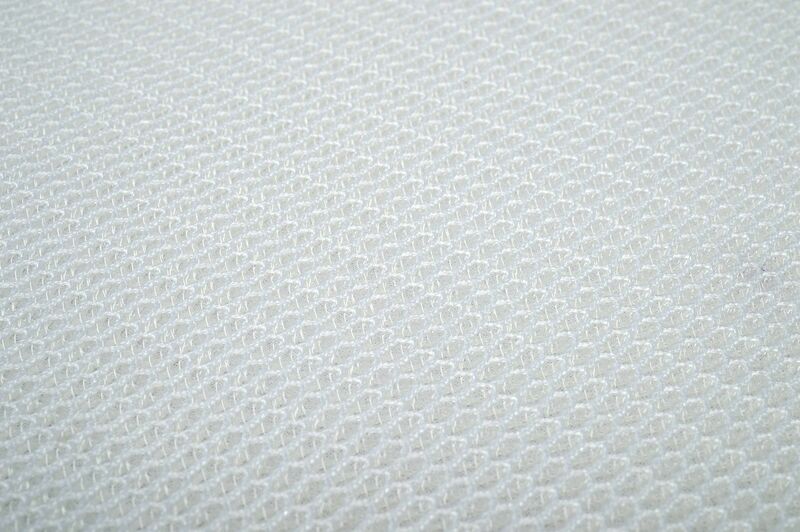 Brand new super breathable mattress cover for Next2me & Lullago! This fantastic product feature a safe hooking system with four elastic bands in order to safely attach it to the mattress. Dimensions have been studied in order to match perfectly with Next2me, the side-sleeping crib and Lullago, the travel crib. 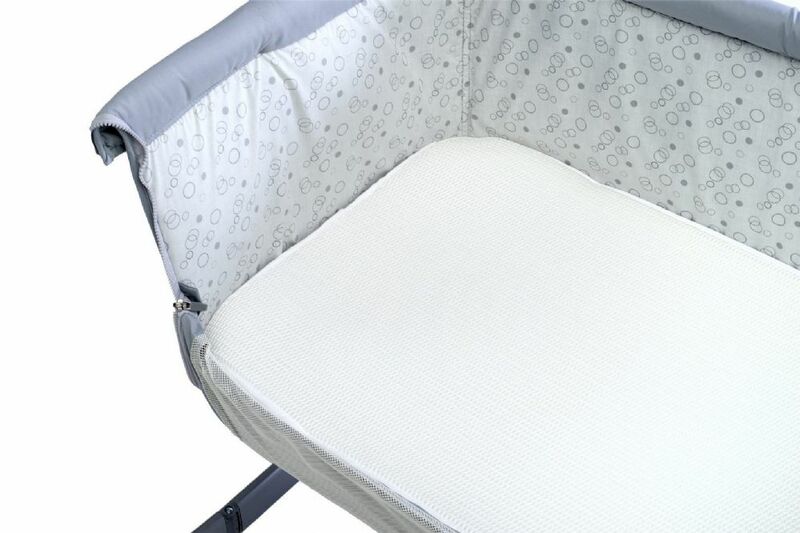 Super breathable, It allows air circulation within the surface in contact with the baby and the crib’s mattress. It's Washable and compact. When Rolled – up, can be cleaned in the washing machine.